It’s Friday! 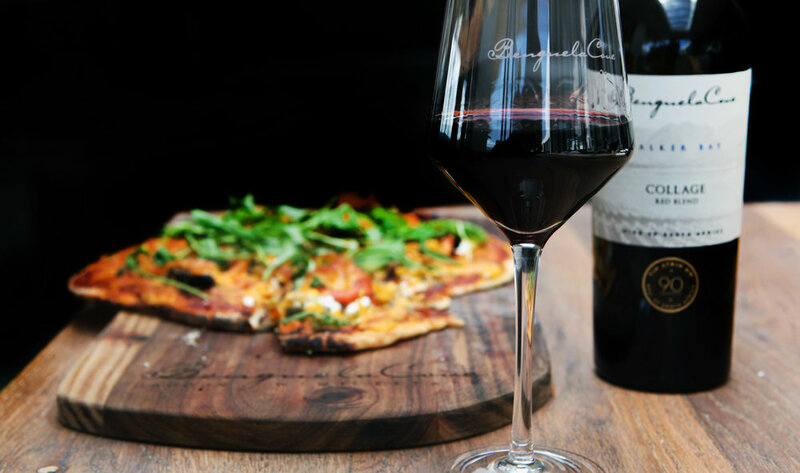 What better way to celebrate, than to sip on a glass of Benguela Cove wine, that has been perfectly paired with a gourmet slice of pizza. Enjoy the moment whilst taking in the majestic views of Benguela Cove famous sunsets. Enjoy our smooth red wine and tasty pizza on Friday evenings at the tasting room.